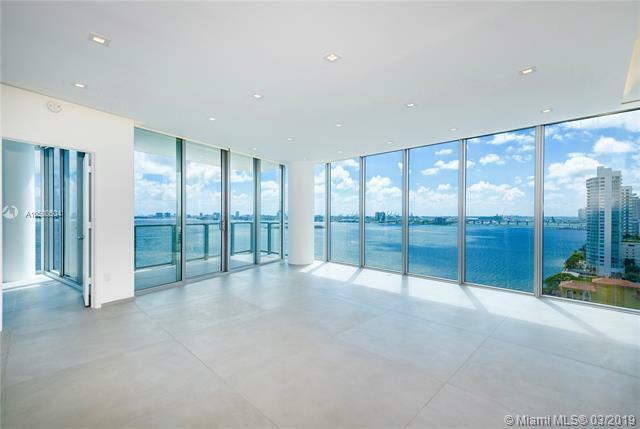 Magnificent Direct Bay Brand New 3BR+Den/4BA Apt in Biscayne Beach, Miamis most anticipated new building. 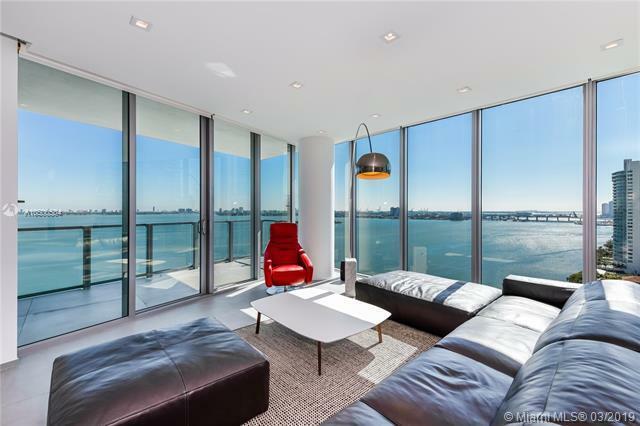 Stunning oversized balcony with spectacular Views of Biscayne Bay, Miami Beach and Downtown Skyline. 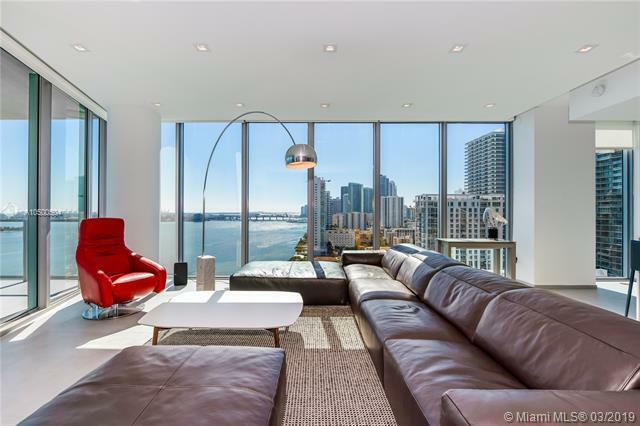 Recently professionally decorated with new floors, new light fixtures, wall paper, custom build closets, electric blinds, shades, 10 FT ceiling, floor to celling impact windows, Italian Snaidero Kitchen, quartz counter top, appliances by Miele and High End furniture imported from Italy. Unit has Private Elevator & Foyer Entry. One parking space included. 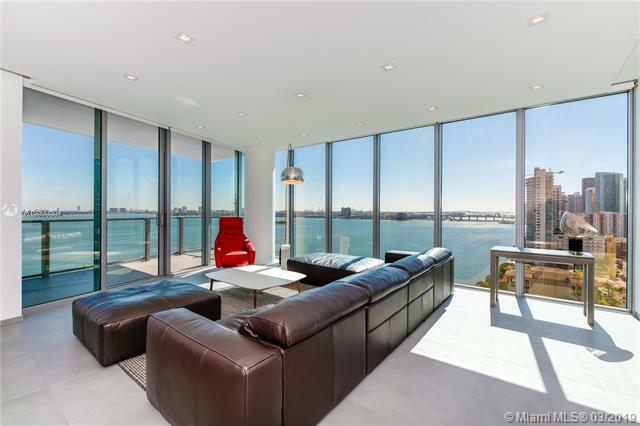 Available furnished or unfurnished.5 Stars Amenities: Tennis, Basketball, Beach Volleyball, Two Pools, Beauty Salon, Kids Room, Gym, Spa, Valet, Beach Cabana, Beach Club, Restaurant, and much more. Owner Motivated Open to Offers.